Everything looks sober and suitable to its location and there is a foremost rule nowadays that each artifact should have its directed spot so that others would never get disturbed. We can see in our societies that every sector is based on the location that others can’t intercept. Like there are markets in societies that have a specific area where different kinds of shops can be seen and there are parks, stations, schools, universities, factories and many more who has unique regions. And there is one aspect that we already know about and that is Bus stations that deals with the people who take these as a necessary part of their schedules and government have made their separate places onto the corners of roads to facilitate them. 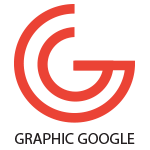 As our concern is Graphic designing that is the most demanded and prominent subject in every field and is increasing its compass day by day. The creativity of this field is not limited to some but all the sectors who are facing the directions of the current world have the necessity of graphics because only it can make the desires to get achieved. As we discussed Bus stations above, as these spots are much valuable for us so these should look adorable and beautiful. This field has adorned this special type of place with its beautiful creations so that everyone would love to watch. Now we are providing you a very handsome graphics of Free Outdoor Advertisement Bus Shelter Mockup PSD 2018 that is perfect for your branding and designs presentation. We have created this stuff as best as this age requires and as per the requirements of people that can be appropriate to desires. This special mockup has all the possible features and you will love it when you utilize it. 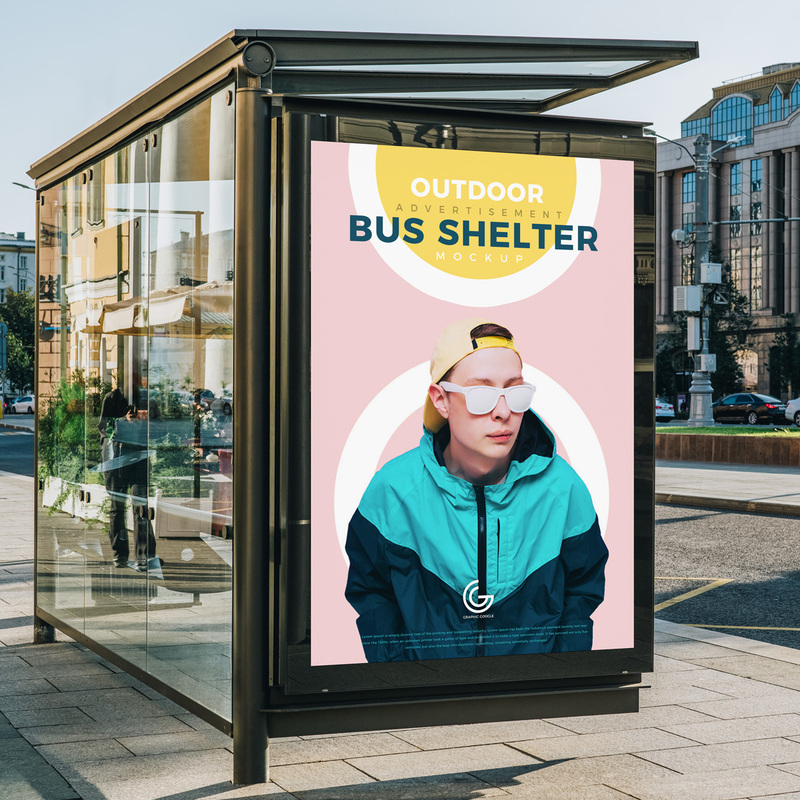 This bus shelter billboard mockup is easily editable and you can amend it as you like. So, get connected to us for every update and keep utilizing our resources for your respected subject.